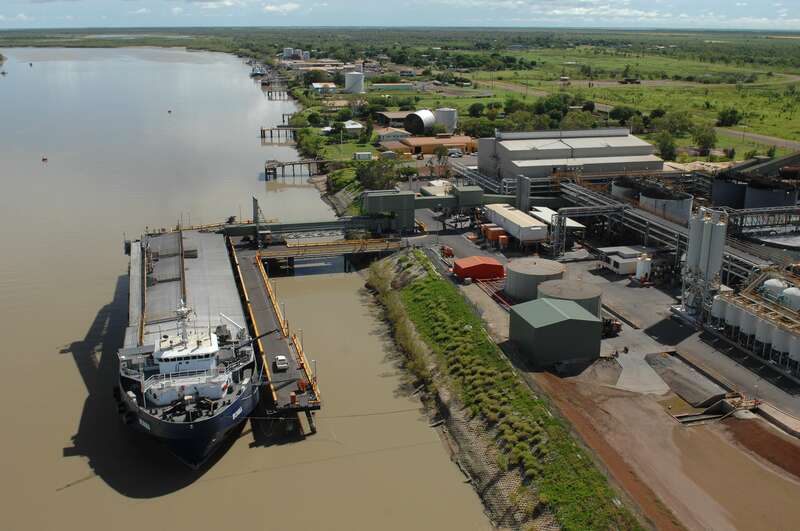 A new $6.8 million dredging program is planned for the Port of Karumba to create a channel depth of 3.2m. 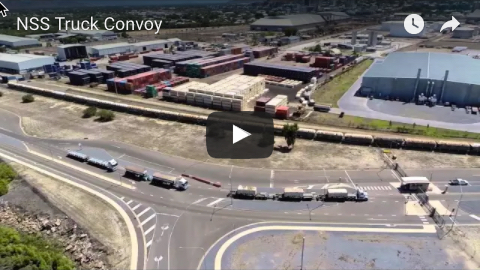 Transport and Main Roads Minister Mark Bailey said the investment followed the decision by New Century Resources to recommence shipping operations through Karumba from October this year. “This will be a significant contributor to regional growth in the North West of the State,” Mr Bailey said. New Century Resources will provide a $2 million upfront contribution to the dredging, while Ports North will lend the remaining amount. This will be paid back by NCR on completion of the project. The Karumba port channel was developed to facilitate the Century Mine operations in 1999. The ongoing annual maintenance dredging of the channel was undertaken by the port owner and manager Ports North and the cost recovered from the Century Mine, until it suspended export operations through the port in 2016. In 2016, the Palaszczuk Government funded a $1.7 million maintenance dredging campaign to ensure continued security of the cattle trade out of the port. 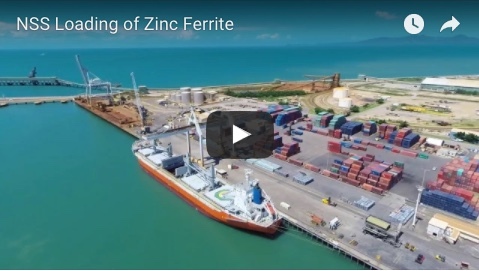 Since then, Ports North has been working with New Century Resources, who took over the Century mine and port facilities from MMG, to re-establish transhipment operations. NCR’s projected annual export volume is 300,000 – 400,000 tonnes over an estimated mine life of 6.5 years. Ports North chairman Russell Beer said the channel maintenance agreement with New Century was terrific news for the region’s port users, and for the economic sustainability of the Port of Karumba. “The key now is for all regional stakeholders to take hold of this 6.5-year commitment by NCR and consolidate their industry well into the future,” he said.